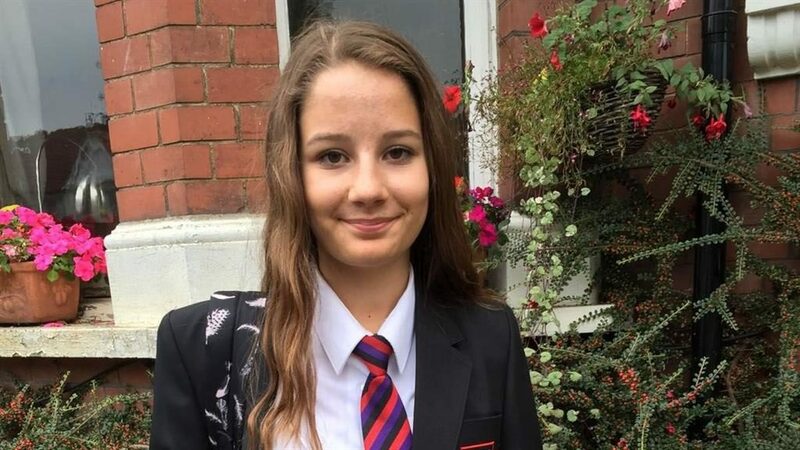 THE father of tragic teenager Molly Russell, who took her own life after viewing disturbing material online, has welcomed government plans for tougher regulation of harmful content. 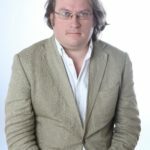 Ian Russell, who runs the Molly Rose Foundation in memory of his daughter, said he was pleased the Online Harms white paper includes a focus on content that promotes self-harm and suicide. ‘The government is finally putting into action its promises to hold tech companies and social media platforms to account by introducing an independent regulator,’ he said. Molly, 14, viewed content linked to self-harm and suicide on Instagram before taking her own life in 2017. Mr Russell’s comments were echoed by Anne Longfield, the Children’s Commissioner for England, who said social media companies had spent ‘too long ducking responsibility’ for content. ‘The introduction of a statutory duty of care is very welcome and something I have long been calling for,’ she said. Under the white paper, social media companies will be legally required to protect users, with senior management held personally liable if they do not comply with new rules around harmful content. The paper also says a regulator will be appointed to ensure companies meet their responsibilities with a mandatory duty of care.